MarkHark is a full-service office, specialising in store design & concepts. 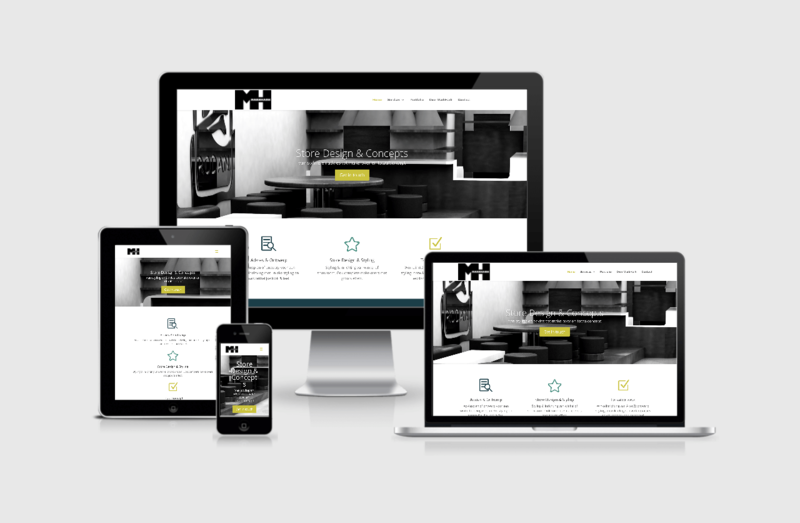 For MarkHark I have created a beautiful new, fully responsive website, including content. Also copywriting, marketing, communications & PR for ongoing projects.